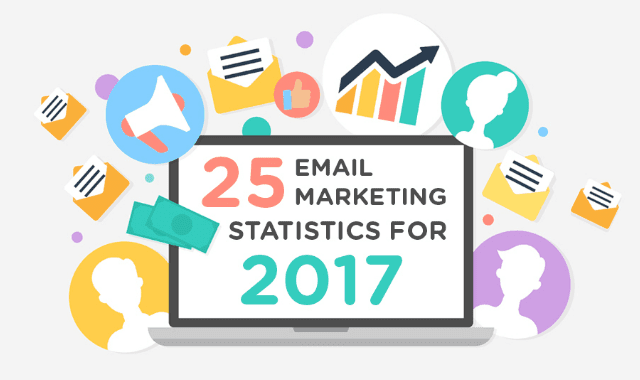 25 Email Marketing Statistics for 2017 #Infographic ~ Visualistan '+g+"
Are you considering using email marketing to grow your business in 2017? Need some facts and figures to help you form and execute your strategy? We share 25 email marketing stats for your consideration in this infographic. Have a look!